Ross Reid Group have been in the construction industry since 1954 and currently own 400+ items of plant and equipment. This plant ranges in size from a D4 to D375 Bull Dozer, Cat 615 to Cat 637 Motor scrapers, Cat 730 & Cat 740 Dump Trucks, GPS controlled Graders, Rollers and Cat 305 to Cat 345 Excavators and have the service resources to maintain these equipment and plant. 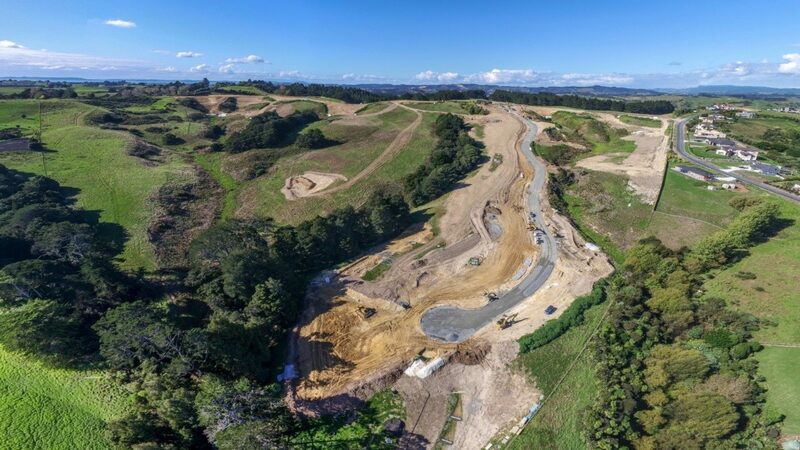 Ross Reid Contractors are competent civil works contractor, and are AS/NZS ISO 9001:2016 registered and AS/NZS ISO 14001:2015 accredited contractor. The company has achieved or bettered all standards set on contracts and has a track record second to none for environmental compliance on all recent contracts –as evidenced lately by the company winning the 2017 Hynds Construction Category D award and in 2015 also. With an excellent track record of completing work on or ahead of time and within budget, Ross Reid are constantly in demand to undertake technically complex projects and are suitably qualified and experienced in carrying out all types of civil Works. Ross Reid have a proven track record in construction involving large-scale earthworks, drainage and structures and in the past years Ross Reid have carried out over 389 significant contracts. This gives the client the assurance that the works will be carried out correctly and to the required standards and specification. We believe we can offer value engineering solutions to ensure our clients are given a fair price for a quality product that betters or achieves their goals and targets. Ross Reid’s also have a philosophy of partnering and work with the client to achieve their goals. Ross Reid Contractors have a proven track record in working with client and consultants in the early stage of the projects and many projects involved partnership arrangements with the clients to deliver the project from preliminary design to final completion.